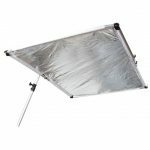 a Softbox is a must-have for any Studio are lacking. 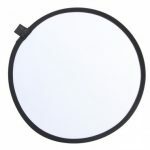 it produces a great lighting with shadows gleichmäßigem hard and soft illumination that is soft and heller. 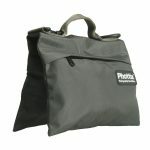 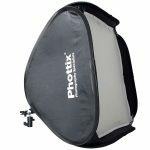 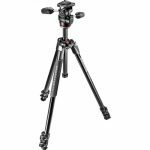 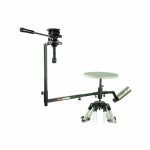 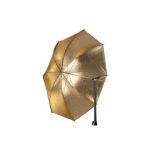 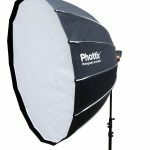 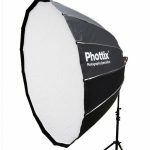 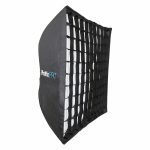 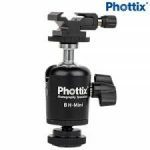 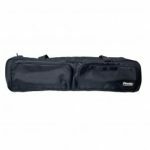 The Phottix Easy-Folder Softbox Kit (40x40cm) is an easy to assemble and collapse light modifier, ideal for on-location work. 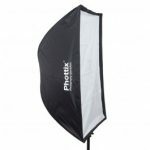 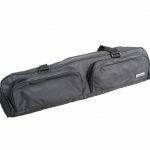 This saves time over traditional softboxes which require rods and speed rings for assembly. 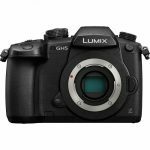 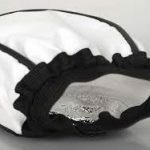 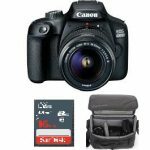 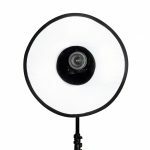 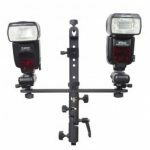 Perfect to use with hot shoe flashes or studio lights, it creates a soft even light which reduces any photo-spoiling hot spots.